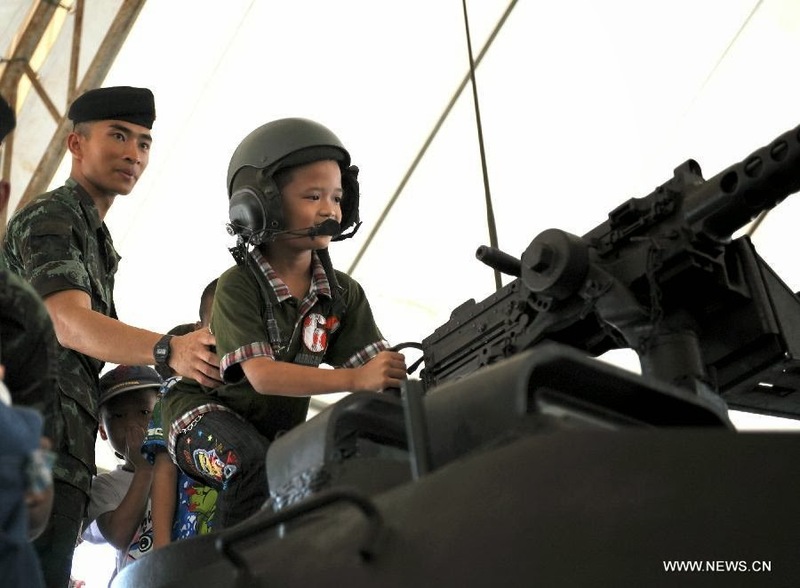 Thailand was today in fear of a military coup today after its Army Commander in Chief announced that he was bringing tanks into the capital for ‘Children’s Day’. 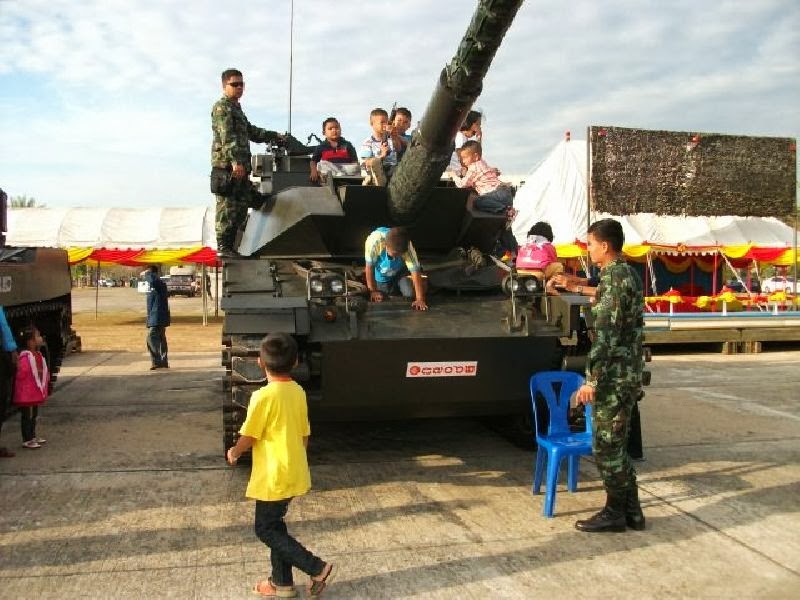 Then after police announced there would be no Children’s Day in Bangkok this year as the city was ‘under seige’ the army changed its statement to say it was holding an extra special Army Day so that foreign envoys could view all the army’s new equipment. Children’s Day is this Saturday. Army day is next Saturday. 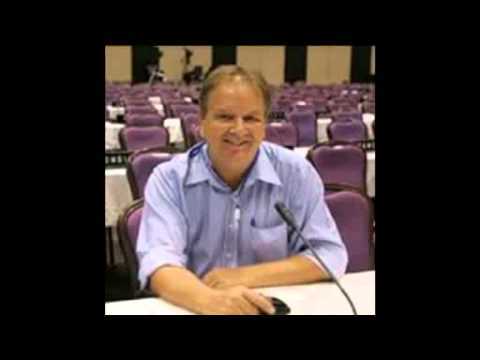 Quizzed publicly by Red Shirt pro-government supporter Jatuporn Prompan leader of the government supporting United Front for Democracy Against as to whether he was telling the truth General Prayuth Chan-ocha replied: ‘Don’t be cheeky’. Banter like this has put the city on edge. Rumours have been taking wings. Next Monday the PDRC – People’s Democratic Reform Committee – have announced they will close down the city blocking all major intersections in the city and government areas in their continuing protest against the ‘corrupt government’ of Yingluck Shinawatra in ‘Operation Bangkok Shutdown’. The coup has even been predicted for the ‘third day’ when orchestrated violence its said will be followed by the army’s intervention to save the nation. Over a hundred regional flights into Bangkok have been cancelled and intercontinental ones may follow. UDD leaders have this week been stirring up rallies of government supporters in the country’s poorer northeast. Meanwhile a company called ‘Red Shirt Travel’ is advertising ‘snowy’ holidays in Japan on Thailand’s DNN TV. In Britain some 5,329 Thais have applied to vote in the election. That number will include many farmers’ daughters from the north east. ← Previous A GREAT DAY FOR DENMARK!